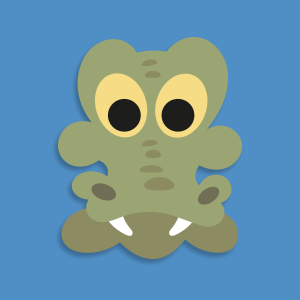 Here's a new printable Alligator mask. Here's another big cat one to add to the collection. 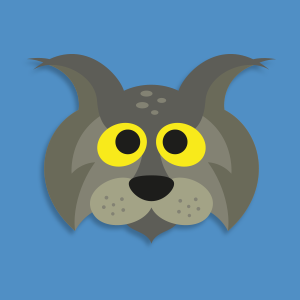 This one's a Lynx. 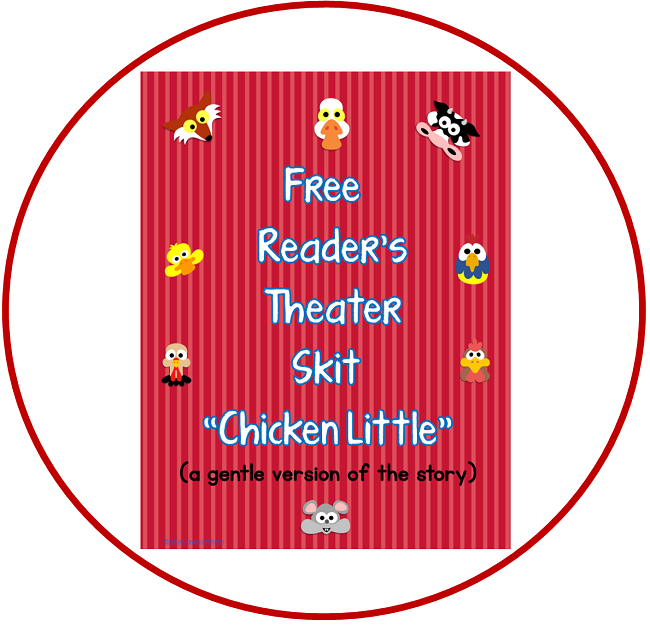 This free gentle version of Chicken Little reader's theater script is for first grade, and it uses all Masketeers clip art. 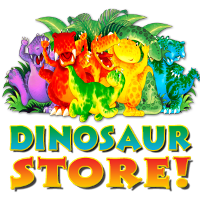 There are 8 parts, and three of those are for more independent readers. Five of the parts are for the more emergent reader, and they have repetition to support them as readers. 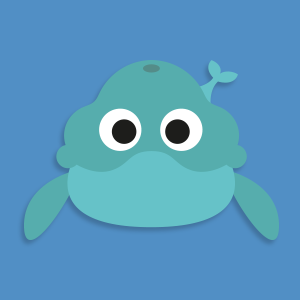 Here s a printable Porpoise mask now available in the members area.